After claiming responsibility for the hacked of Dropbox last week, hacker group The 1775 Sec announced that they have hacked Apple database. 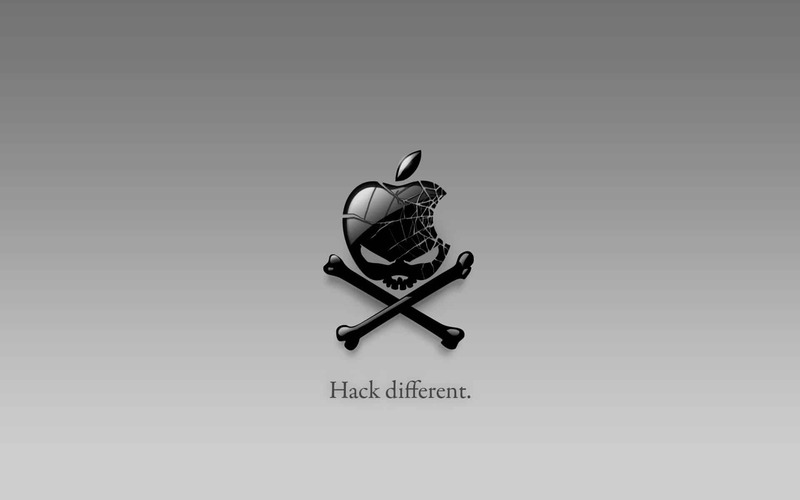 The hackers tweeted that in assistance with The European Cyber Army, they successfully breached Apple database. The leaked information, which contains passwords, email addresses and user names, was posted to website pastebin.com. It’s still unknown whether this hack is true or these hackers just want to get media’s attention. Apple news website appleinsider.com reports that some of the information in the database is legitimate but most of the other information like passwords, email addresses and user names, are not accurate. According to Appleinsider, most of the phone numbers are not in service, making it likely that the data is old or false.